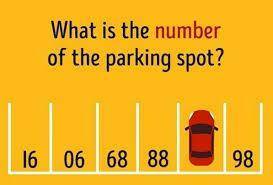 Want to challenge your brain? This will leave you scratching your head. So, how smart do you think you are?